Carlos Ghosn, the disgraced ex-CEO of Nissan who was arrested in Japan late last year on charges relating to salary fraud, has finally resigned his remaining positions. 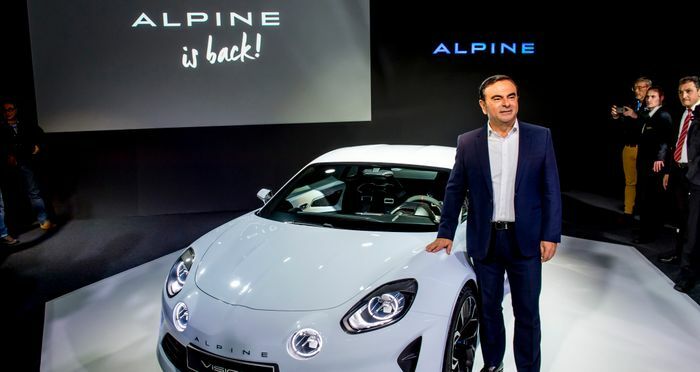 Acting from the Japanese prison where he is being held, Ghosn has relinquished his last official foothold on the leviathan multi-brand alliance that he is largely responsible for shaping. He resigned as CEO and chairman in a message to the Renault board of directors. He has been denied bail at least twice despite this week offering to wear an electronic tag and pay for guards to monitor his movements around the clock. Prosecutors successfully argued that the Brazilian-born businessman poses too great a risk of escaping the country and/or destroying key evidence against himself. The extended detention term Ghosn is enduring is a measure of how seriously the Japanese legal system views his alleged crimes. He is accused of under-reporting his salary to tax authorities in order to squirrel money away to be paid later, in his retirement, in order to exploit an as-yet unspecified loophole in Japanese tax law. Nissan’s board unanimously voted to remove Ghosn from his post as chairman after his arrest. Mitsubishi’s followed suit four days later. Investigations are ongoing into whether any other executives at either firm were involved in the alleged crimes. 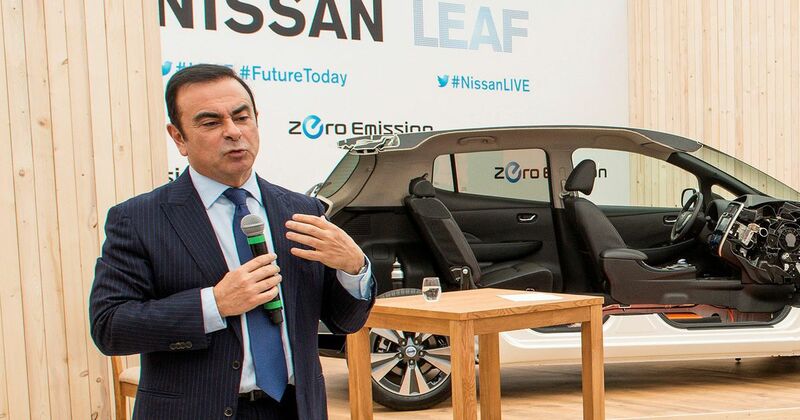 Representative director Greg Kelly, also of Nissan, was also arrested at the same time as Ghosn. Renault had, until recently, stood by the man whose work at Renault helped earn him French citizenship. The French government, which owns 15 per cent of Renault, had also defended him on the presumption of innocence until proven guilty. 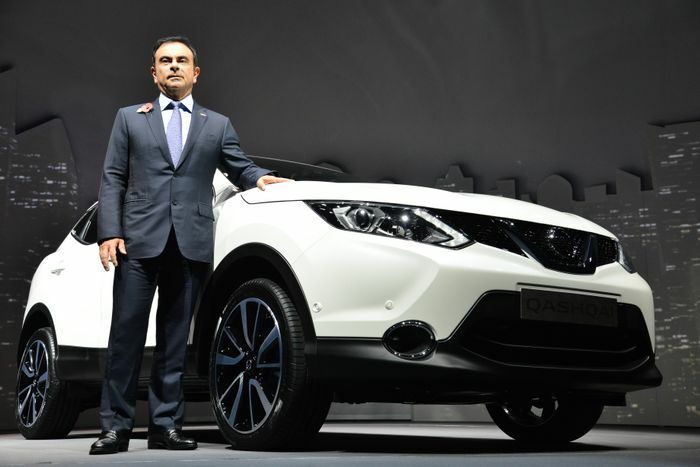 However, rumours started circulating days ago that the process of removing Ghosn from Renault had begun. It appears Ghosn, who also has Lebanese nationality, made the decision first. Renault has re-separated the roles of chairman and CEO. Jean-Dominique Senard is its new chairman while Thierry Bolloré has taken up the CEO role.